Please note that we (the organiser) do not have any authorised agent, representative nor official contractor for accomodation booking or hotel reservation. All booking and monies collection must be made through the forms below. 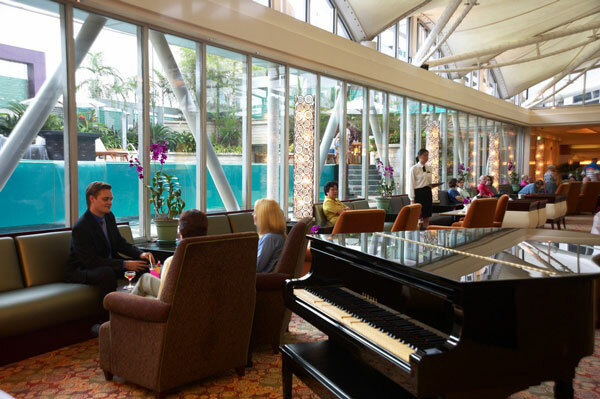 Internationally acclaimed Marina Mandarin Singapore enjoys an excellent location in the heart of Singapore’s Central Business District. 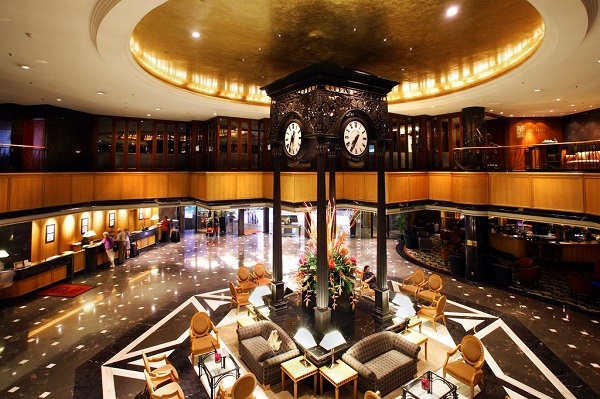 575 well-appointed guestrooms and suites are housed in a majestic 21-storey atrium, and all rooms offer breathtaking views of the surrounding cityscape. 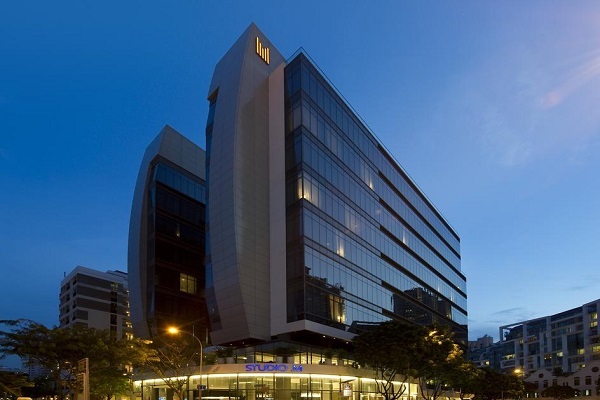 The hotel offers direct access to the Marina Square Shopping Mall, and is within walking distance of popular tourist attractions such as the Esplanade – Theatres on the Bay, Gardens by the Bay, and the Singapore Flyer. It is also situated trackside of the Singapore Grand Prix Formula One race. The Peninsula Excelsior Hotel is a modern full-service hotel for business and leisure travelers in which the contemporary decoration and rooms with views over the Esplanade and Singapore River create a perfect ambience to enjoy the comfortable and elegant furnishing and the full range of services and amenities required by contemporary business and leisure travelers. Carefully designed to deliver comfortable hotel experiences at the most reasonable rates, our 4-star hotel in the heart of Singapore provides great value for money thanks to a full range of facilities which include free Wi-Fi, swimming pools, great restaurants and lounges, relaxing wellness and keep-fit facilities, extensive meeting and event spaces, and much, much more. 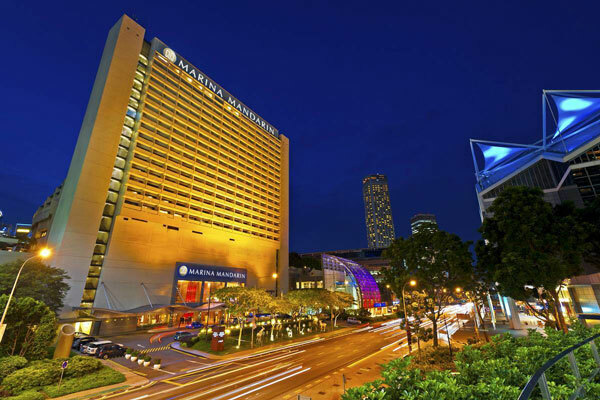 With a strategic location in this vibrant and dynamic Asian hub, our value-for-money hotel in Singapore is less than 5 minutes walk to the Raffles City and Clarke Quay MRT stations and only a 5-minute drive to Marina Bay Sands and Orchard Road. Within easy reach of all of the major attractions in this extraordinary city, we are also only 20 minutes from Changi International Airport. Studio M Hotel is Singapore's first fully loft-inspired designer hotel. Designed by Italian style maestro and architect, Piero Lissoni, Studio M Hotel Singapore offers contemporary living spaces in which one can work, rest and play. Studio M offers a 25 m lap pool, jet pool, free shuttle services to shopping locations, open air gym, laundry services and sheltered parking. Step into the comfort of the urban-inspired and stylish loft rooms each providing your very own mezzanine for added sophistication and nesting space with 3m high ceilings, high bay windows and sleek amenities including complimentary high-speed Wi-Fi connectivity and separate work-rest areas. Our dining options include MEMO, a casual dining cafe with bistro option, that encourages people to eat, meet and drink. We have a dedicated breakfast area called 'Breeze' at Level 2. It is an intimate oasis designed to lull urbanites and city dwellers into tranquillity. You won’t have to venture far to seek new thrills, make your business deals, or taste a range of international cuisine when you stay with us. 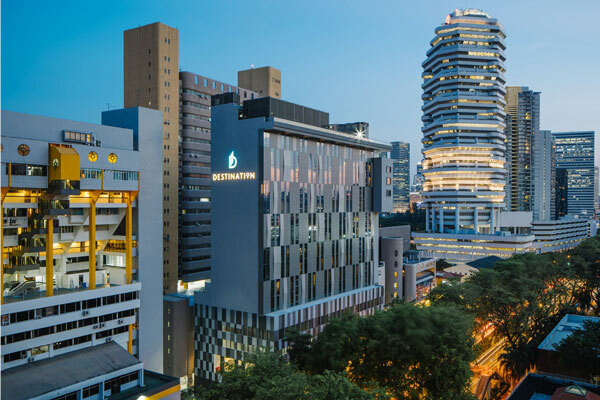 We’re situated in the bustling entertainment precinct of Robertson Quay, just minutes away from Clarke Quay, the Central Business District (CBD) and renowned Orchard Road. Studio M is a 30-minute drive from Changi International Airport, 5-minute drive from Suntec International Convention Centre and a 11-minutes’ walk (0.8km) from Fort Canning MRT Train Station.